Accurate Fire and Safety has become Manitoba's protection company by leading in the highest quality of sales and services. Accurate Fire and Safety is a distributor for Amerex Corporation has been selling and servicing quality and innovative fire fighting products for over 23 years. Accurate Fire and Safety is a recognized leader in the service of hand portable and wheeled fire extinguishers and has taken this wealth of experience to new dimensions with pre-engineered automatic restaurant systems, vehicle fire suppression systems, gas detection, industrial systems and fire detection devices. We have recently opened the doors to Manitoba's only first aid training centre which features a mock bedroom, living room, kitchen, and car crash simulation for hands-on training and scenario-based learning. We believe that the best quality first aid certification is achieved by performing the skills under the supervision of respected field professionals. In addition to training, we also provide other safety certifications, sales of first aid supplies, and special event medical services. 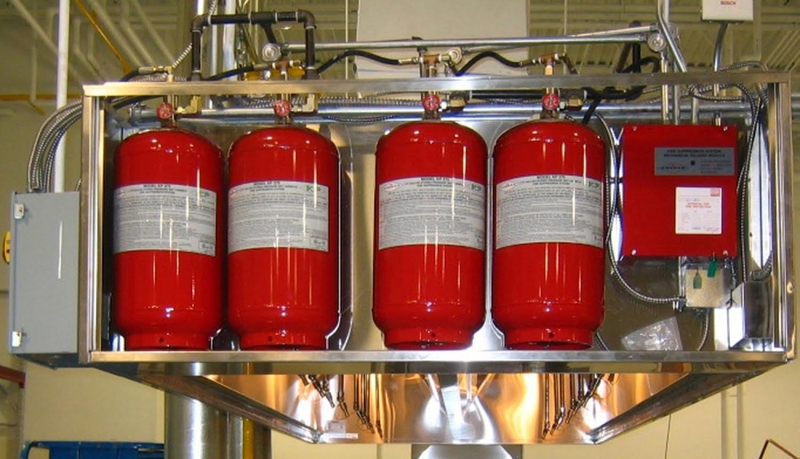 Our full service shops are certified by Amerex, Inchcape Testing Services/ Warnock Hersey, and federally inspected by Transport Canada to service all manufacturers and types of extinguishers, as well as both pre-engineered, and engineered suppression systems. The staff at Accurate Fire and Safety has received factory training, post-secondary and certification on each of the manufacturers that we support as required by fire code. Having certified and knowledgeable staff enables us to provide prompt professional service.